Attention musicians, Pinetop Recording Studio in the Poconos is having its Grand Opening in Stroudsburg, Pennsylvania. The studio is a new humble addition to the studios in and around the Stroudsburg area. This studio however, is very unique. The owner of this studio wants to see talented local artists get recognized by a larger audience, in and outside the Pocono Mountains. Currently if you are a singer songwriter and live in or around the Pocono Mountain area, you are entitled to record one free song at Pinetop Recording Studio in the Poconos for no charge. The owner and engineer wants every artist to feel comfortable and safe and is accommodating to the highest degree. It is a safe environment for anyone to feel totally free to create and record any style or type of music they desire. So far, we have had the the most amazing artists pop in to record a song here at Pinetop Recording Studios in the Poconos. Pinetop Recording Studios in the Poconos, boats a 64 bit Daw workstation. There is a sound reinforced vocal booth with an array of microphones that can capture the authentic sound of every performance. 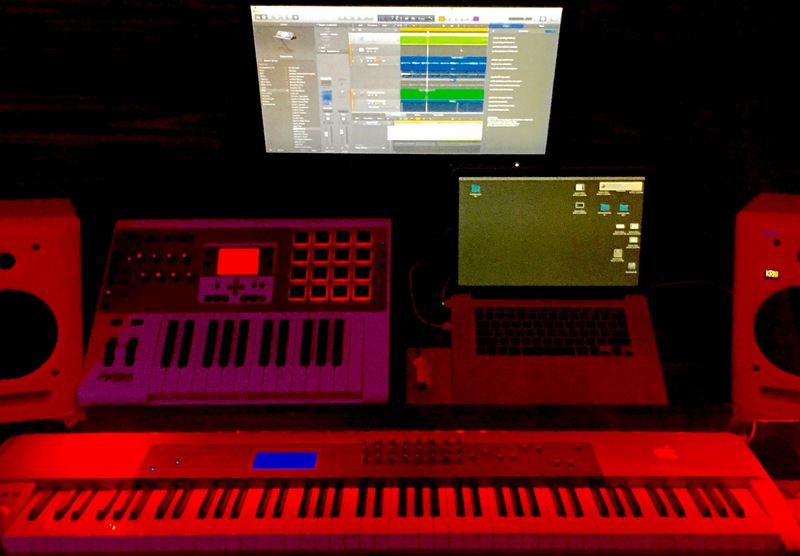 From live audio to midi production this studio has it all. Along with a huge selection of plug-ins, a wide array of software instruments are available to any recording artist. If you choose, your music can be converted into sheet music and copyrighted as well, for a reasonable fee. For a grand opening special please visit www.pinetoprecordingstudio.com and request an available time slot with the owner.